BTD supports dads through education, coaching, organization, tools, resources and encouragement. 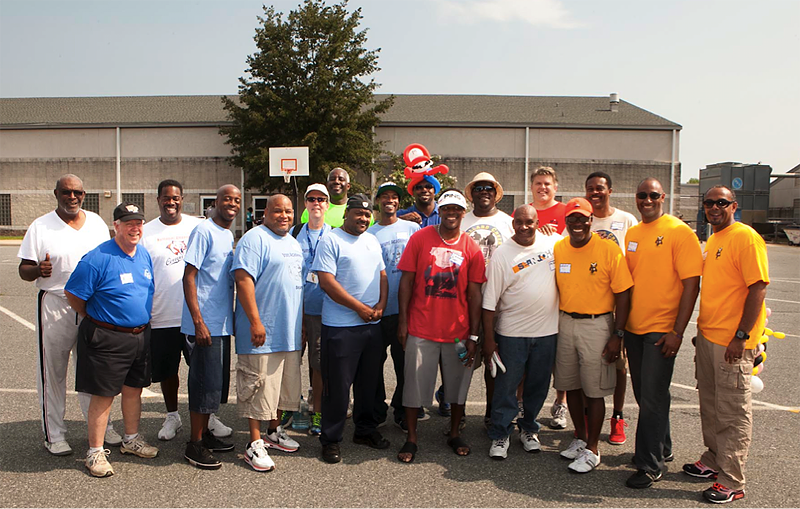 Read the current news and notes from the Be There Dad leadership team. Learn more about the registration process and sign up your school to join the Be There Dad network of schools. Interested in more information about Be There Dad? Contact us here! Be There Dad is thankful for the generous support of our partners. Coach Jeff has done a remarkable job of capturing the essence of fatherhood in Be There Dad. both inspiring and practical to follow. Thank you Coach Jeff for sharing your heart with us and helping all of us be better Dads!